After more than three decades together, 38 Special continues to bring their signature blast of Southern Rock to over 100 cities a year. At each and every show, thousands of audience members are amazed by the explosive power of the band's performance. 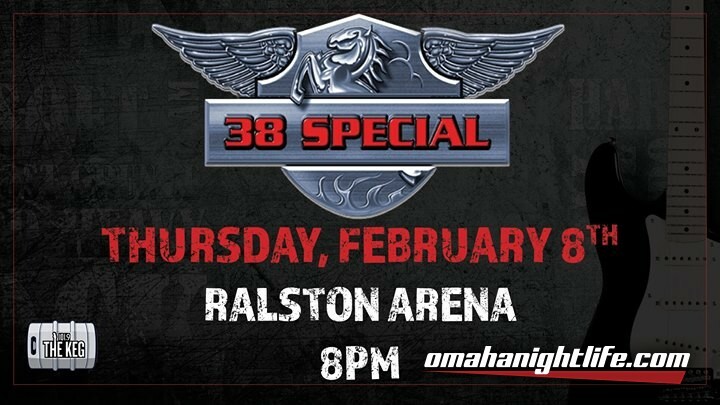 The Ralston Arena is excited to announce 38 Special will be bringing their tour to Omaha Thursday, February 8 at 8pm. 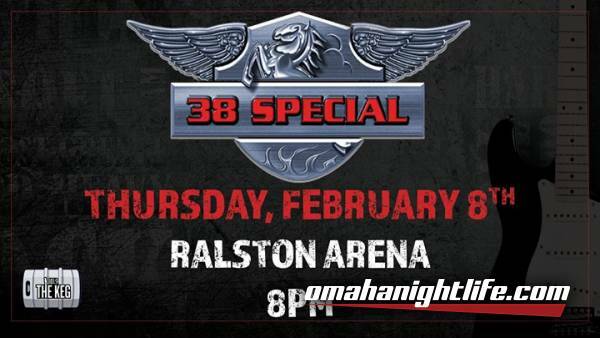 Joining 38 Special will be platinum-selling Southern California hard rock juggernauts, Autograph. 38 Special's many Gold and Platinum album awards stand in testament to the endurance of a legendary powerhouse. 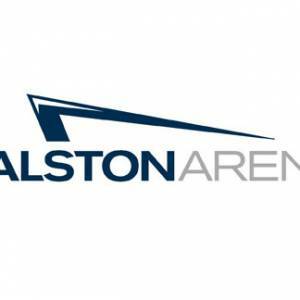 With sales in excess of 20 million, most associate the band with their arena-rock pop smashes, "Hold On Loosely," "Rockin' Into the Night," "Caught Up in You," "Fantasy Girl," "If I'd Been the One," "Back Where You Belong," "Chain Lightnin'," "Second Chance," and more - timeless hits that remain a staple in radio, immediately recognizable from the first opening chord, and paving the way to their present-day touring regimen. Opening for 38 Special is Autograph - The California based rock band left an everlasting impression on the rock world with the ubiquitous hit "Turn Up The Radio" off of the Sign In Please album . Autograph dropped other albums such as "That's The Stuff" , and "Loud and Clear"  as well as unforgettable sold out shows alongside everybody from Mötley Crüe and Ronnie James Dio to Van Halen and Aerosmith. Given those accolades, when they disbanded in 1989, they never left the hearts and minds of millions of fans around the globe. Simply put, a reunion was both inevitable and essential.